On the last few days of their summer holiday, I took the kids to the old, historical part of Jakarta. Surrounded by few museums, this square was the centre of Batavia, the then name of the city of Jakarta. I walked around the pretty town of Desenzano del Garda, Italy to take some photos around the apartment we stayed in. Some shots from the bike leg of Challenge Kraichgau Triathlon on 15 June 2014 in Germany. What a gorgeous view. From the OCBC Cycle series in Singapore 2 weeks ago, here are some shots from the professional criterium. I really love this picture which I took this morning during our sightseeing to the old part of Jakarta. Not only the combination of vibrant colors of the blue sky, the ships as the background and the bicycle as main object, but also how the timing is right. 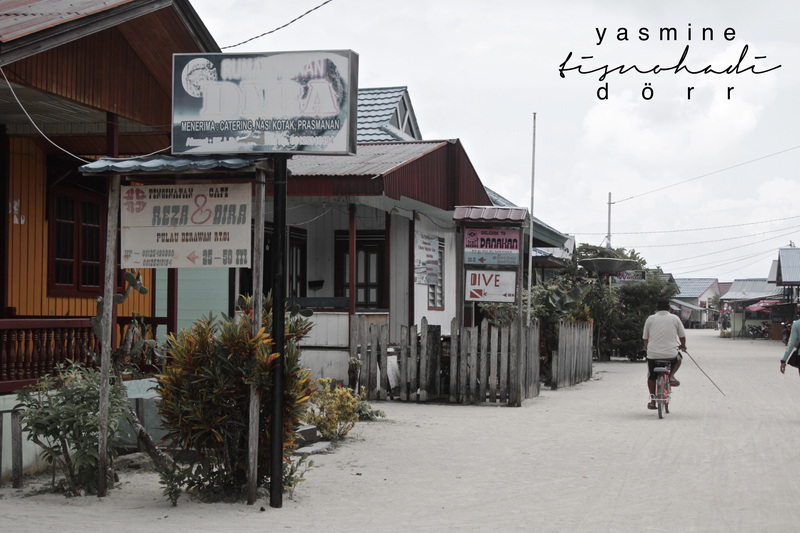 If you understand Indonesia language, the ship’s name “Citra Bahagia” at the background, means the image of happiness, which in my opinion coincides with the couple passing by with an orange bike. 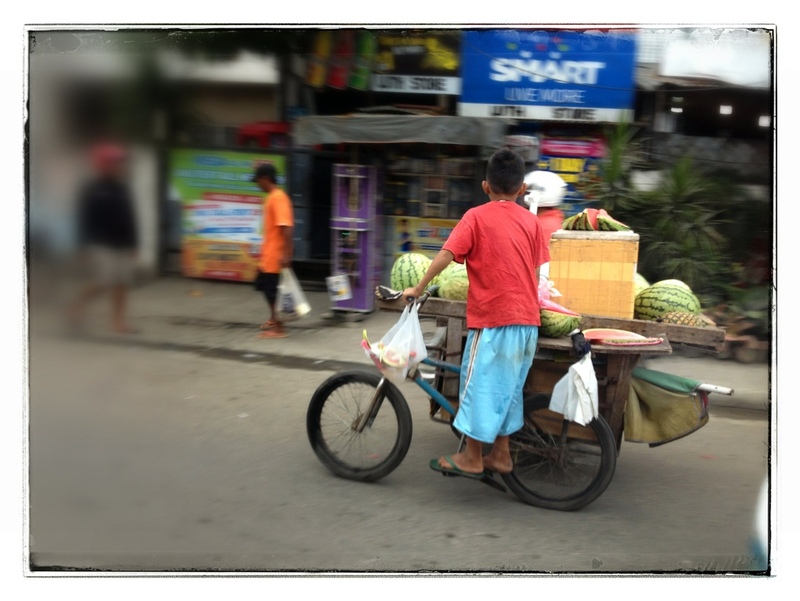 Selling watermelon on the street, using a version of modified BMX bicycle with side car. You can see “remodelled” BMX bikes everywhere in outskirts of Cebu. It is mainly used to transport goods, animals, people, well, basically, just about anything (thus I titled my post as mini multi purpose vehicle :-)). This type above is commonly used to transport goods, while those as public transport have seats on their side cars, which ideally fit 2 people (unless, of course, depends on your size, or if you are willing to squeeze and the driver is strong enough to pedal your combined weight). 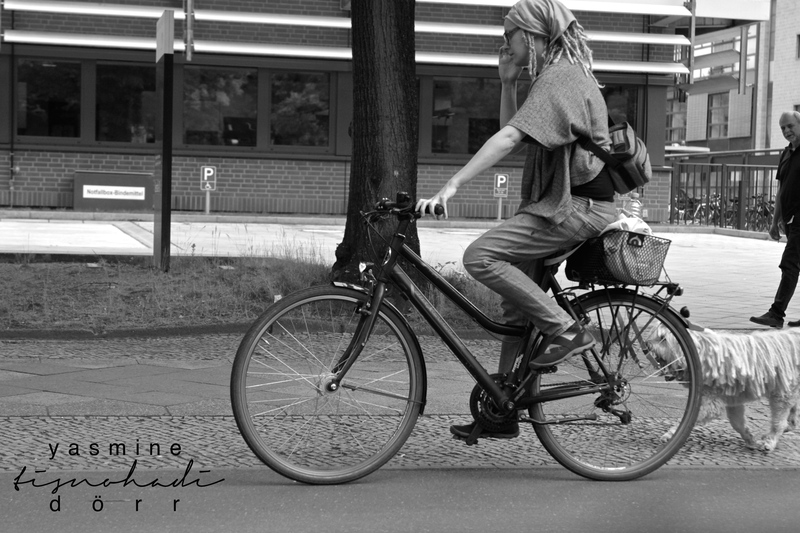 I love how the boy at the back posed for me, while his friend was concentrating and working hard pedalling the vehicle. The preparation that goes at transition area before the race starts. They occasionally fight, both verbally and physically. But when the time comes that they do need each other and they still DO help each other, then I think it’s brotherhood. One of very crucial moments in any triathlon is the transition. T1, where the athletes are transitioning from swimming to cycling and T2 is where the athletes are transitioning from cycling to running. During T1, you might have heard of flying mount, whereby they run and mount their moving bicycle, just like a cowboy jumping onto a galloping horse. Before approaching T2, they remove both feet from their shoes and continue pedalling. 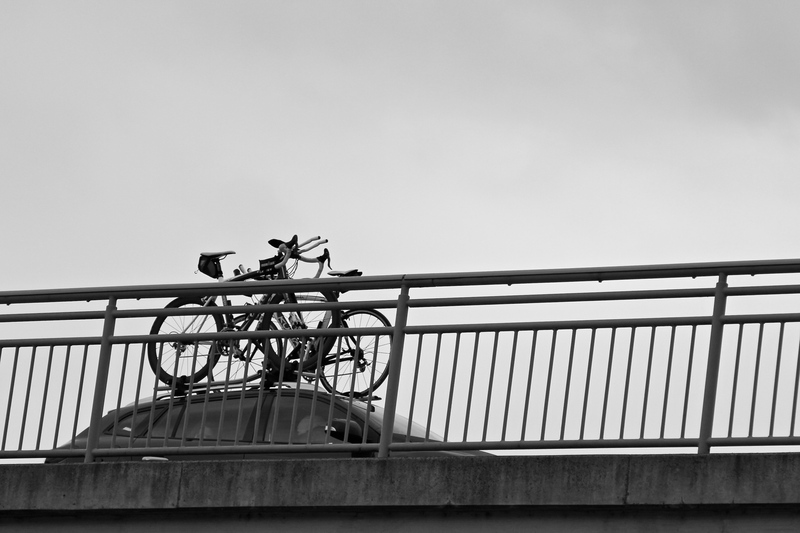 Closer to the dismount line, they swing one leg over the bicycle so its position is behind the other leg on one side of the bicycle. At the dismount line they are then totally off the bike and running to the transition area for their running leg. When every second counts, proper method of transitioning can save a lot of time for the athletes. These are some pictures which I captured during 2nd Talisay Triathlon Race last Sunday, 17 March 2013. Still some pictures from the Sugbu Triathlon last weekend, but this time is from the kiddie series, which was held a day before. Unfortunately the weather was unfriendly on that particular afternoon, raining and windy and the sea was very choppy. Due to safety reason, the organiser cancelled the open water swimming leg and made it into a duathlon instead (run – bike – run). As what I mentioned in the earlier post, no matter what level or category they are, you can see their seriousness, concentration and determination in their face while pushing themselves to their new limit. I was actually contemplating whether to title this post “painstaking panning” or “pain in the a## panning” (but that might be not too good for reputation), so I decided to just put the event’s name as title. So, husband and kids were participating in this local triathlon. As always, apart from being the slave of the family, carrying and preparing this and that, I am also THE family and friends’ official photographer (not that I am complaining). BUT, what I still don’t get is, when it’s time for me to take panning picture of my husband, I just can’t can’t (have I said can’t?) get it right. Pictures of other people always look technically better. Definitely more panning practice needs to be done.